Stumbled Across this article with yummy treats! That are healthier versions! If I made it, I would ditch the Splenda and use Stevia! 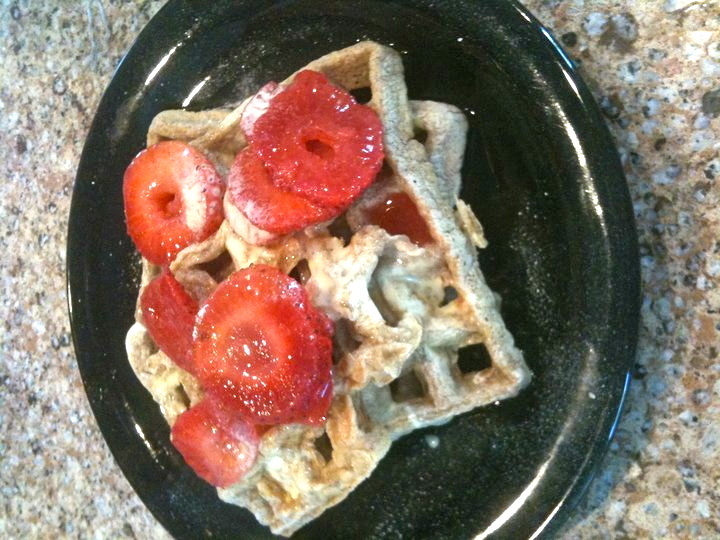 Also Have you seen my Protein Waffles video from last year? I need to make a new one with better lighting. Should I make more videos? Make sure and enjoy it with Hello Kitty plates as well! He he kidding!